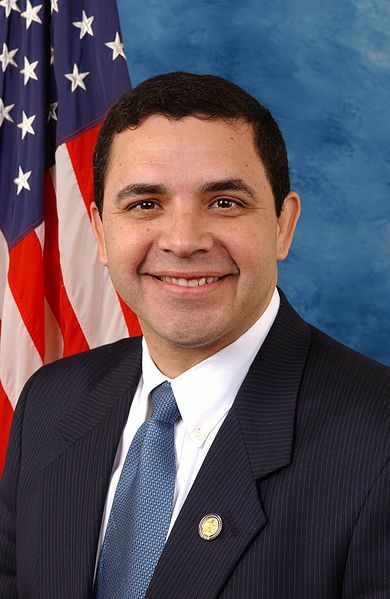 Washington, D.C. – Congressman Henry Cuellar (Texas 28th District) was sworn into his fourth two-year term in the United States Congress. Save up to 50% on Life Insurance! He previously served as Texas Secretary of State and for 14 years in the Texas House of Representatives. During his six years in office, Congressman Cuellar’s key legislative priorities have been strengthening border security, making healthcare accessible to all, and fiscal responsibility.